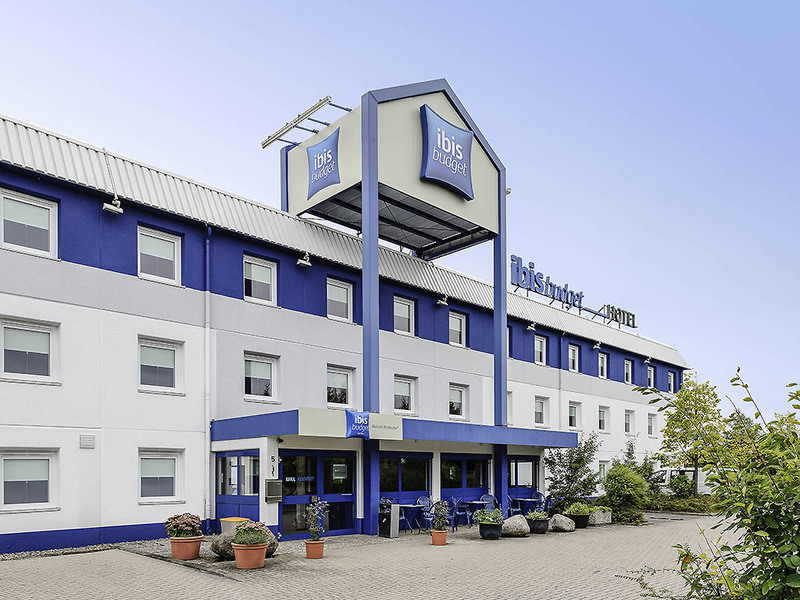 The ibis budget Rostock Broderstorf hotel is located on the edge of the city, around 0.9 miles (1.5 km) from the A19 highway and with good transport links to the city center. The hotel is non-smoking throughout and has 73 comfortable rooms for up to 2 adu lts and 1 child under the age of 12. Surf the Internet with our free WIFI access and start your day with our buffet breakfast. Free parking is available in front of the hotel.